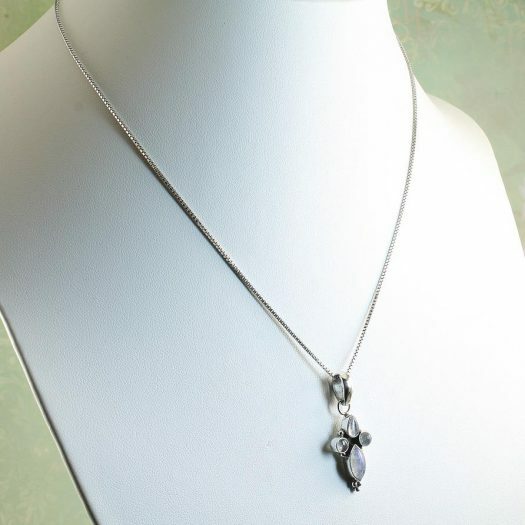 This delightful vintage-style floral cross pendant is made up of a group of four variously-sized Moonstone Gemstones which form the shape of a stylised Baroque cross. 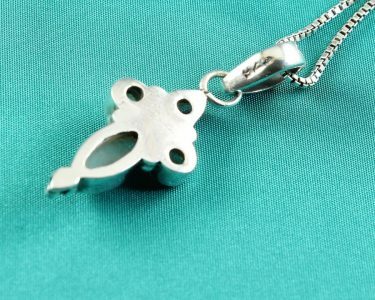 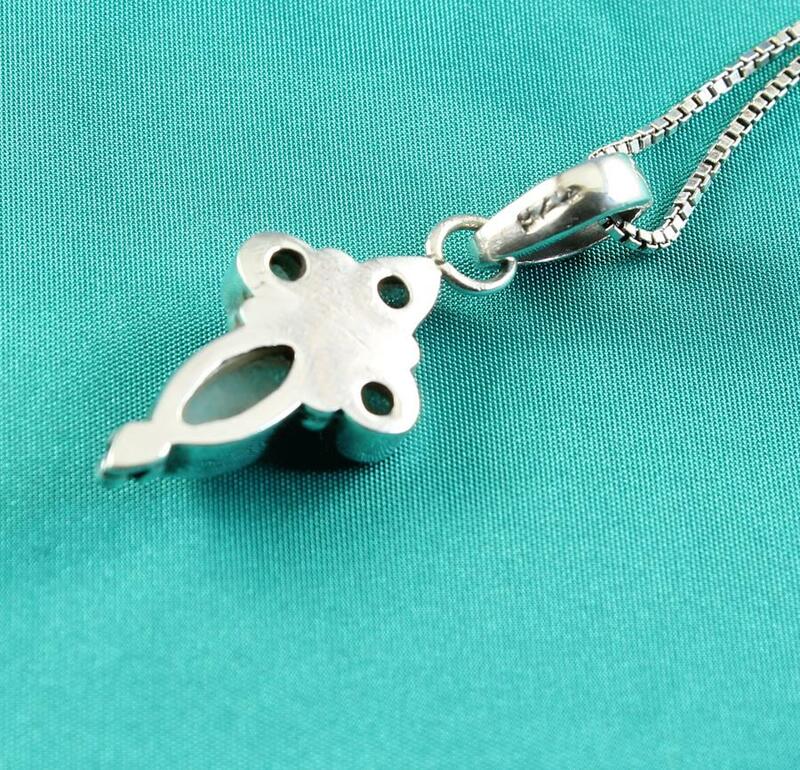 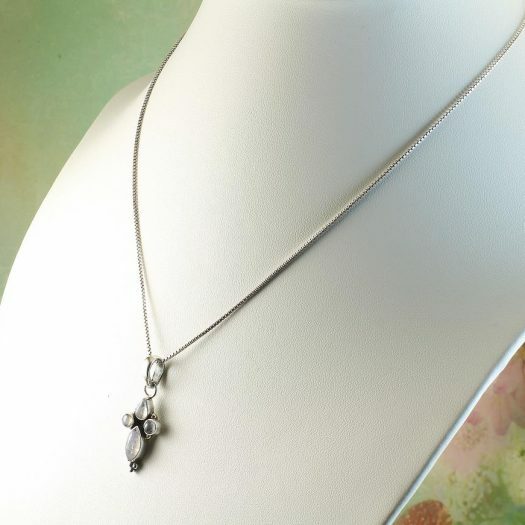 Strung on a very fine 45cm Sterling Silver 925 mirror box chain, fastened with a lobster claw clasp. 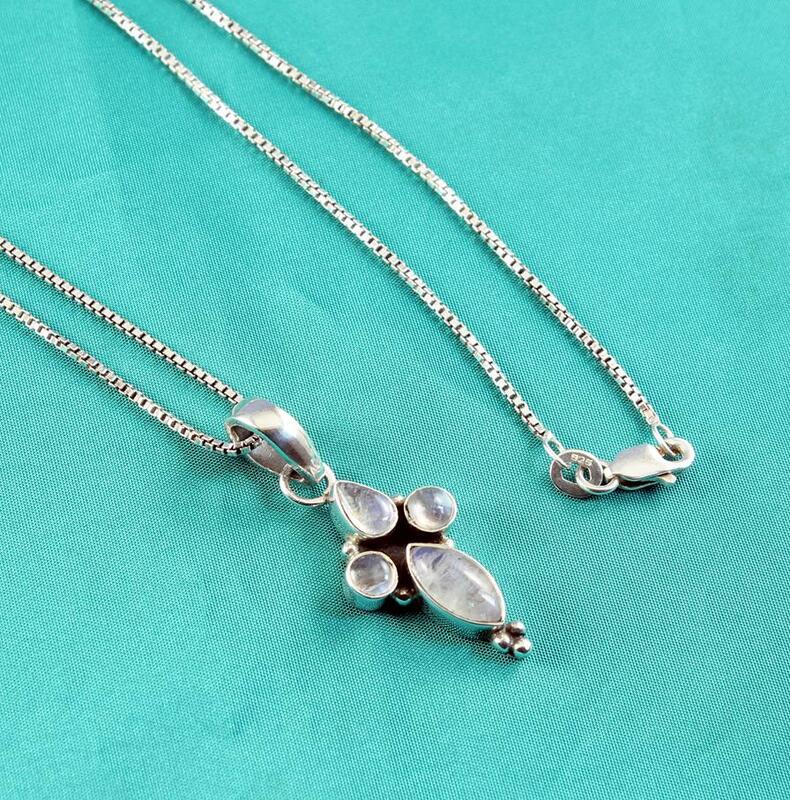 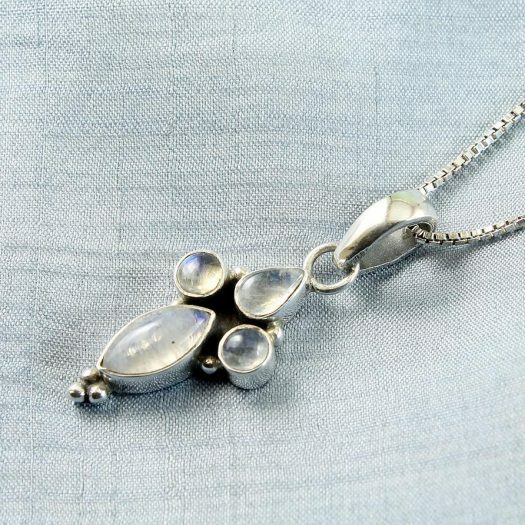 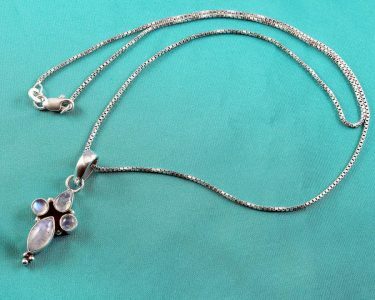 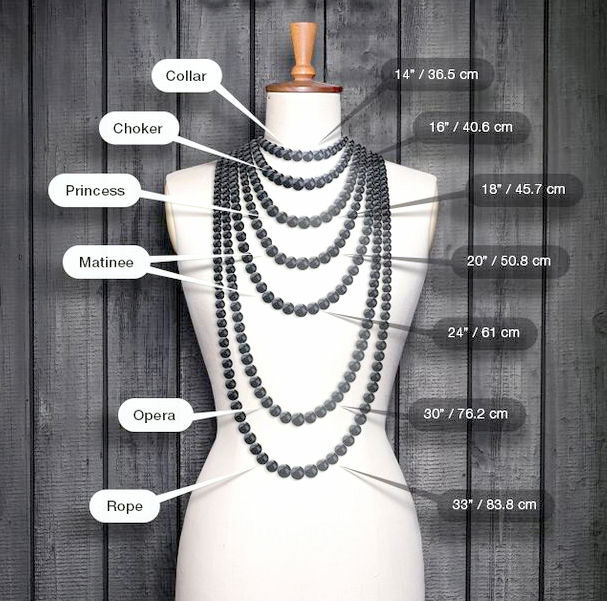 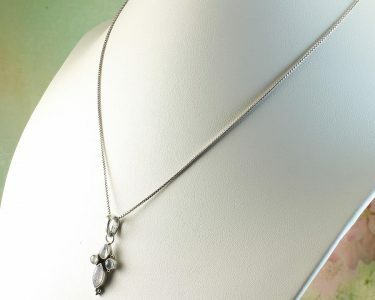 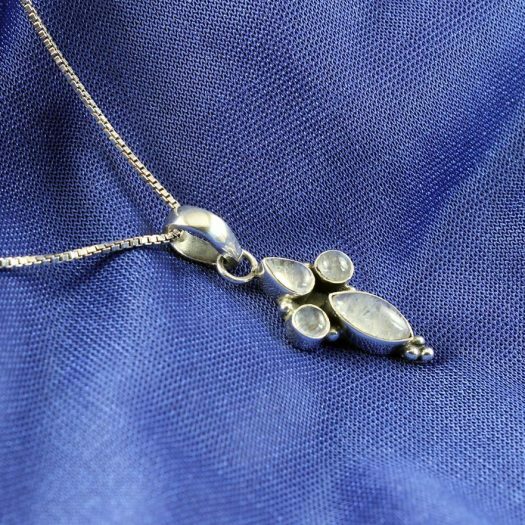 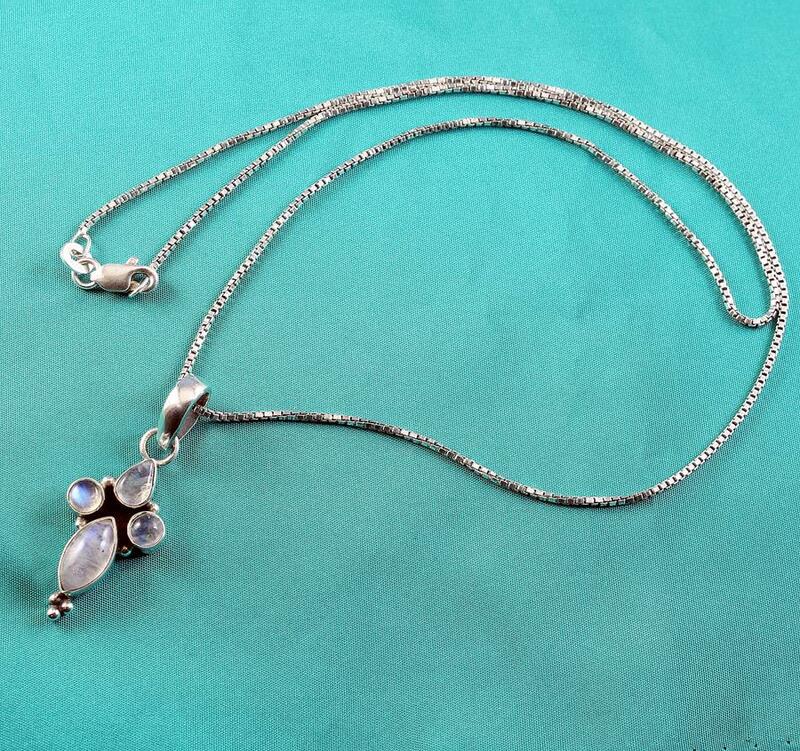 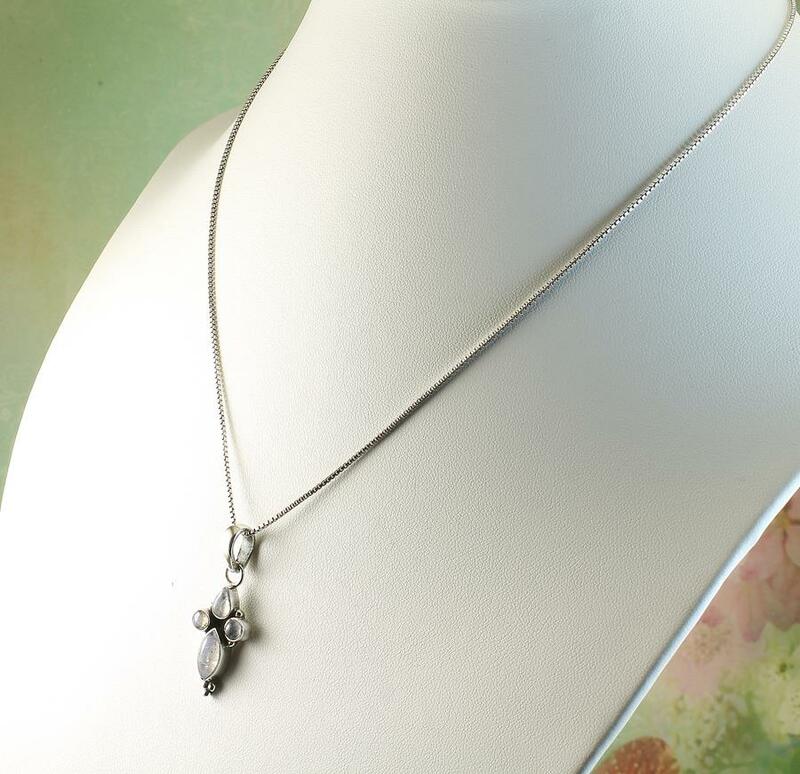 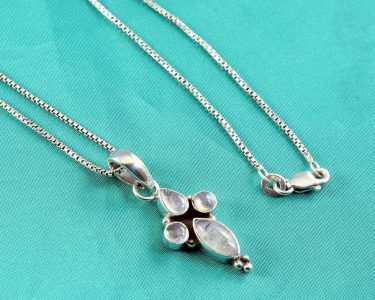 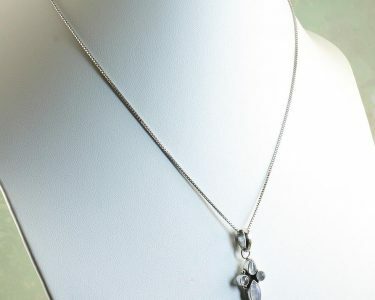 Wear It With : This wonderful necklace will see you harnessing the calming powers and feminine energy of the Moonstone, a birthstone of the month of June, and a perfect gift for someone with a birthday then. 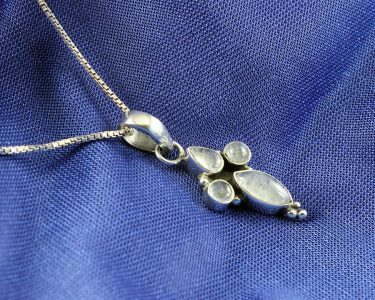 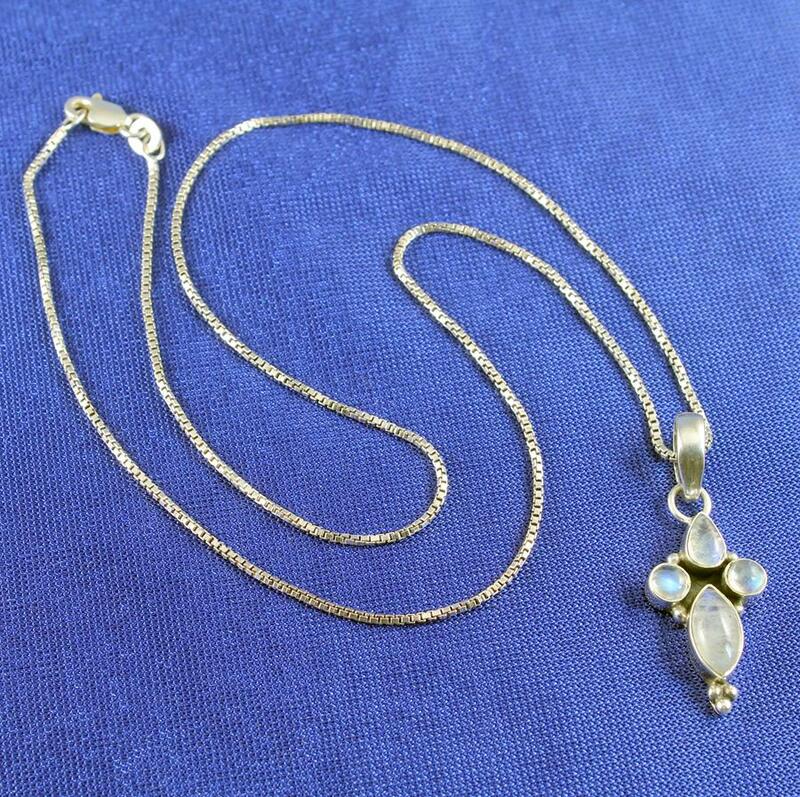 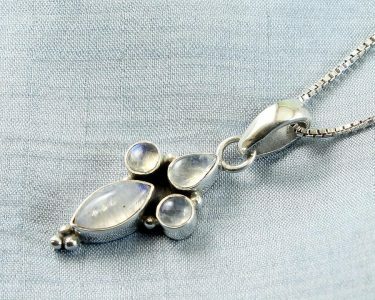 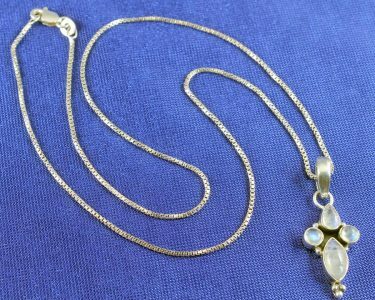 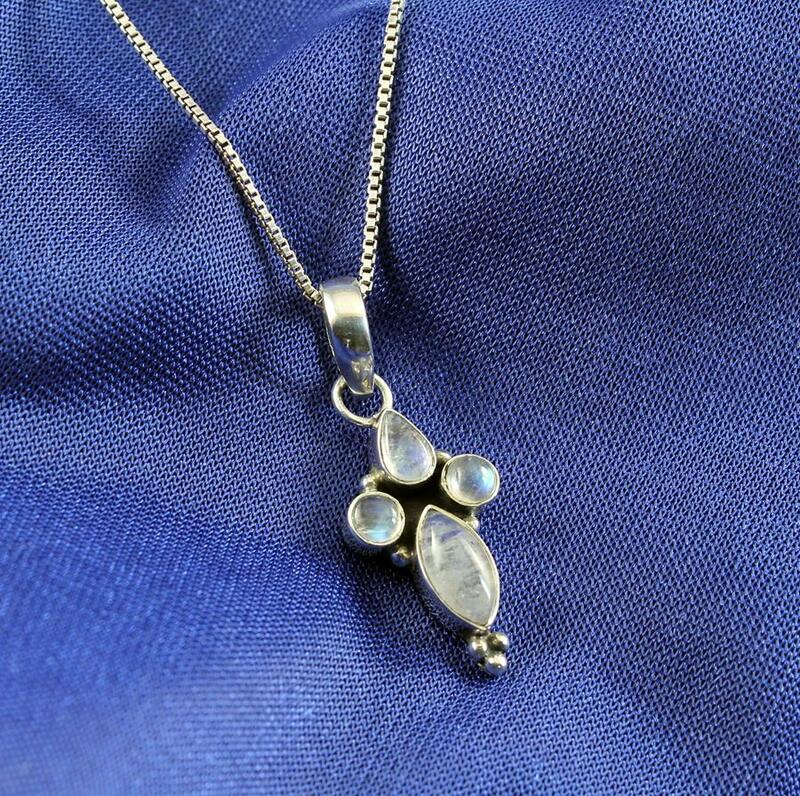 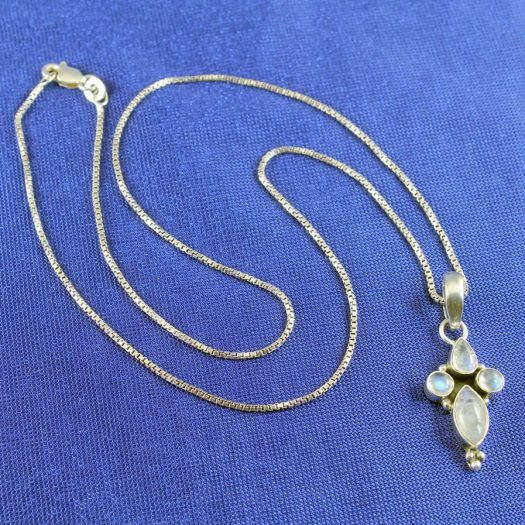 This is an unusual and delicately-fashioned Baroque-style Moonstone pendant that is sufficiently understated to go with any of your outfits, and will certainly lift your darker shades. 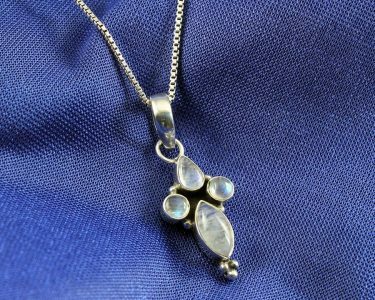 It will wonderfully match your other Moonstone and Sterling Silver jewellery, or mix well with items that are quite different for a more eclectic look. 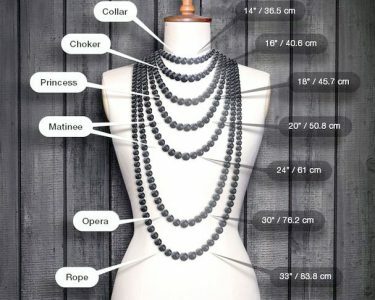 Please remember, all items we sell are shipped free of charge!